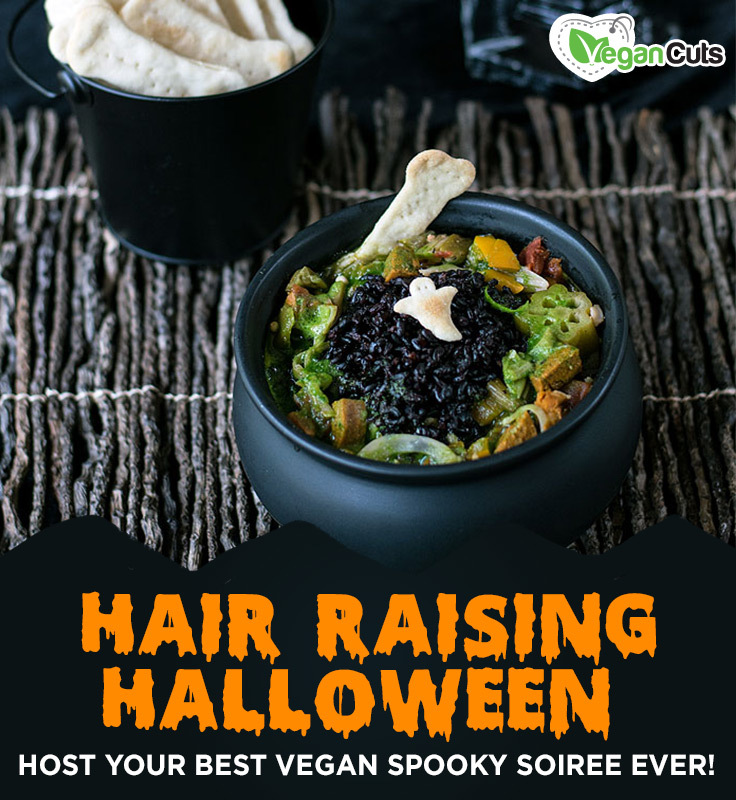 Hair-Raising Halloween: Host Your Best Vegan Spooky Soiree Ever! It’s that time of the year again. The leaves are beginning to mix to hues of red, orange, and yellow and the weather is putting a chill in our bones. We teamed up with our go-to Halloween expert and renowned author, Kathy Hester, to bring you some creative and spooky Halloween party ideas! 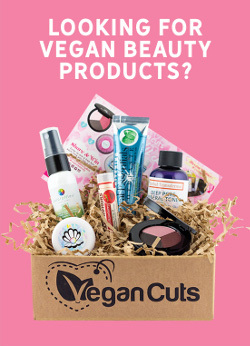 Also, don’t forget to head over to the Vegan Cuts Marketplace to stock up on your favorite halloween candies and chocolates! 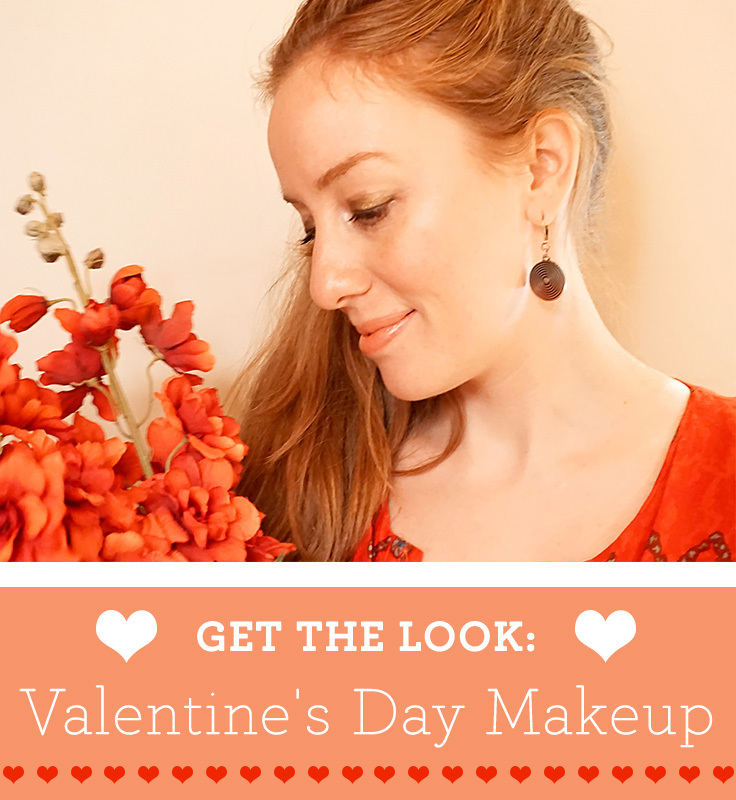 Okay, okay—we may have misled you a little with that title. 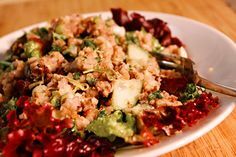 While we’re always supportive of people who use any reason to take the plant-based plunge, we’ve found that such a general statement—’I resolve to go vegan.’—can be easier to neglect than a more focused goal. 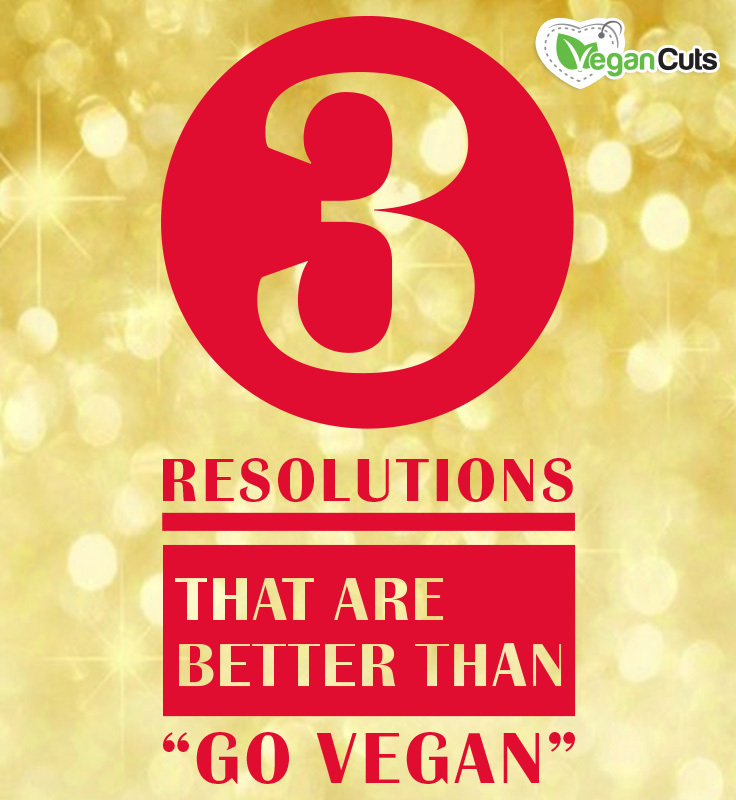 Read on for our three suggestions for making your vegan resolution stick through 2015 and beyond. 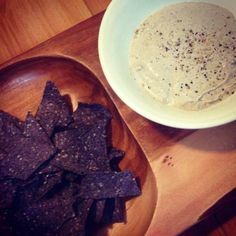 Already vegan? Don’t stop reading! 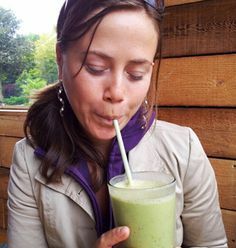 These resolutions are perfect because they help newbies learn the healthy ropes but they can also help veteran vegs refocus their commitment to the movement. 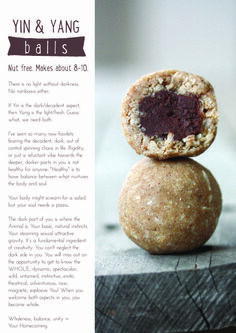 We’ve got some nuggets of wisdom in there for you, too. 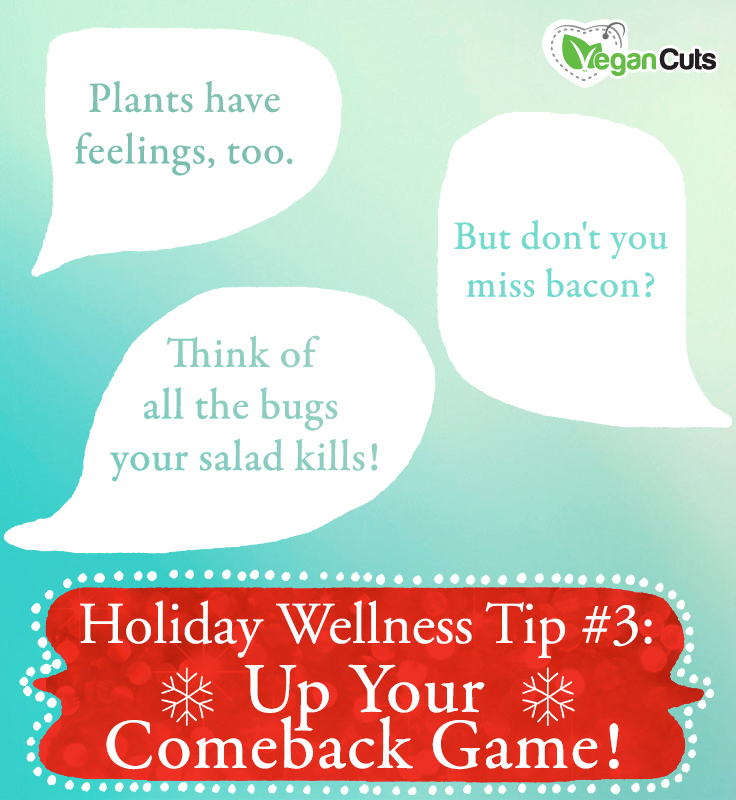 Holiday Wellness Tip #4: Up Your Comeback Game! 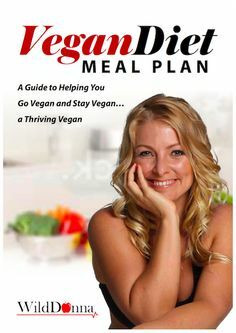 One of the many joys—do you hear my sarcasm?—of being so connected through all of the thriving social networks of our day is that we know just how negative a conversation between an animal-loving vegan and a bacon-loving troll can get and just how fast it can get there. 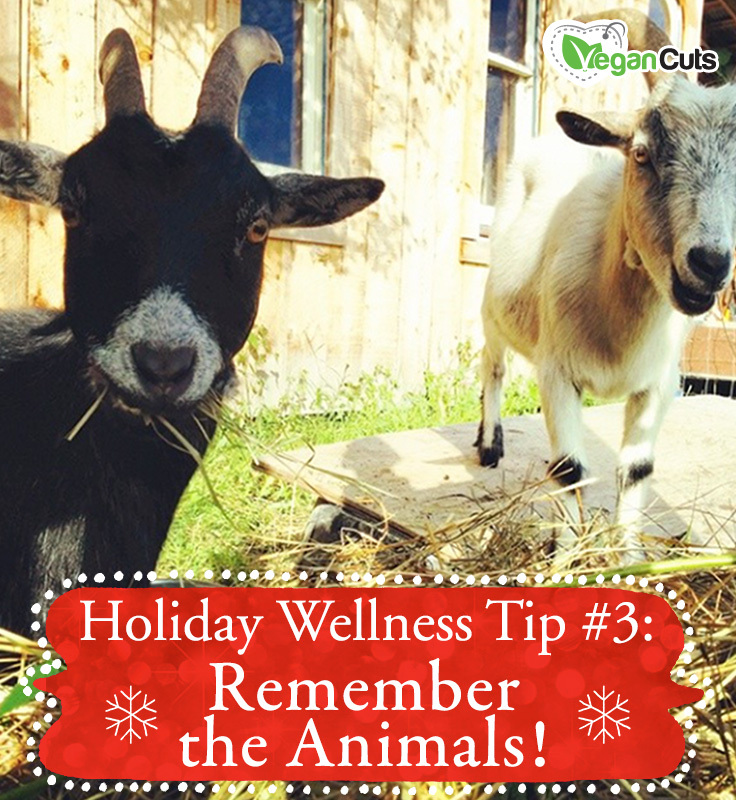 Holiday Wellness Tip #3: Remember the Animals! 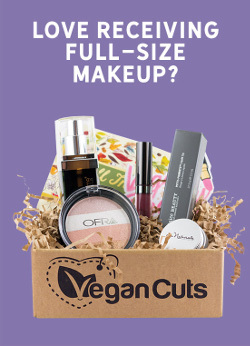 At Vegan Cuts, we’re lucky because our 9-to-5 is spent finding all of the most amazing products that make it easy to go and stay vegan. 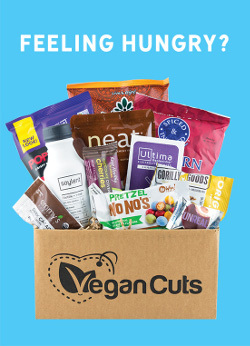 That being said, we recognize that it’s a little harder out for those plant-based, animal-defending warriors who spend their time in a less veg-centric world. We hear you and that’s why we’ve dedicated Holiday Wellness Tip #3 to remembering all the good you do by staying committed when times get tough. 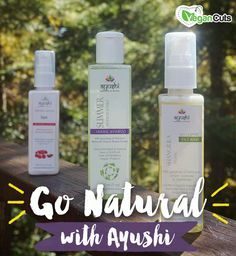 Read on for three ways that we center ourselves when the nay-sayers get a little too nay-sayey. 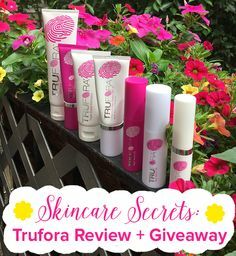 Want to know a secret? 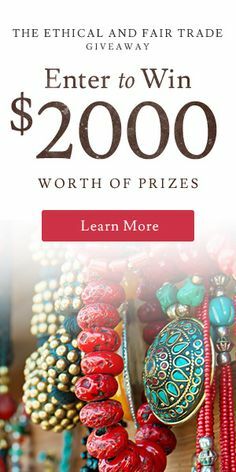 You can be a masterful gift giver without emptying your wallet! 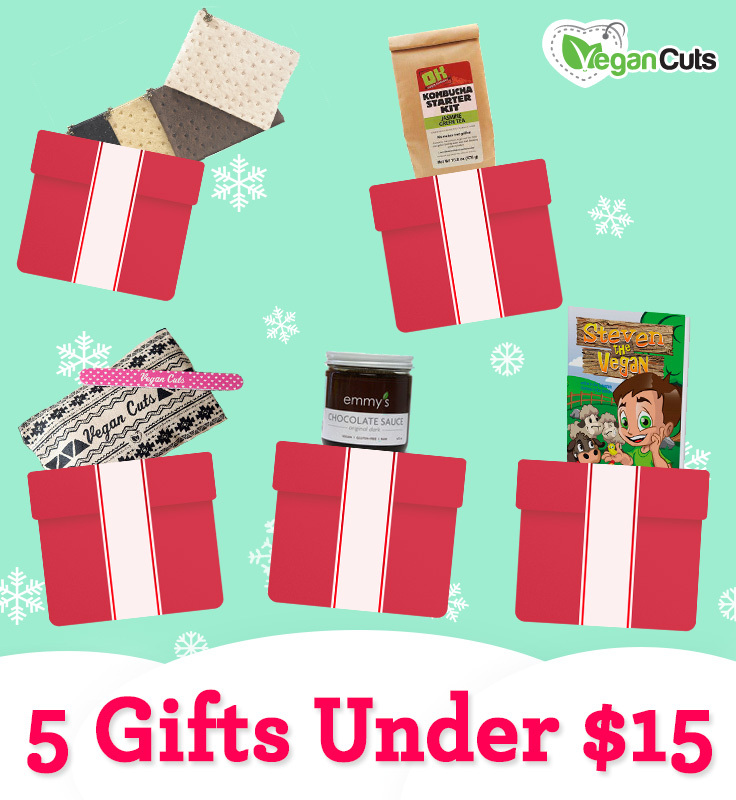 Check out these gift suggestions we’ve found that keep your gift-giving budget under $15 per person.